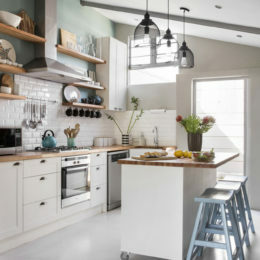 Whether you have a whole room dedicated to dining or simply a corner in the kitchen, here’s how to up its wow factor. 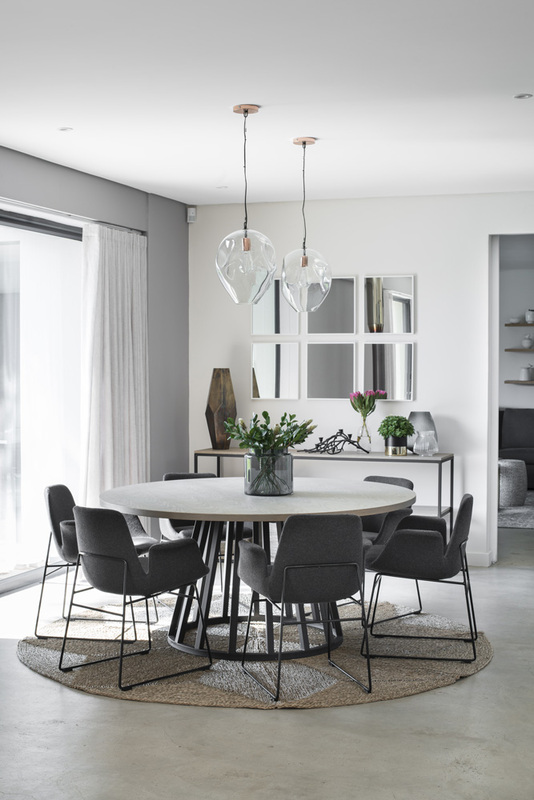 “A round dining table feels more sociable when entertaining,” says Candice Koller of CW Interiors. She designed this table with a metal base and wooden top, and combined it with upholstered chairs from Merge Designs. 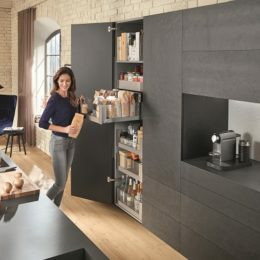 Instead of a server, an open metal shelf unit acts as a serving surface. Add some punch to the room with a bold table. 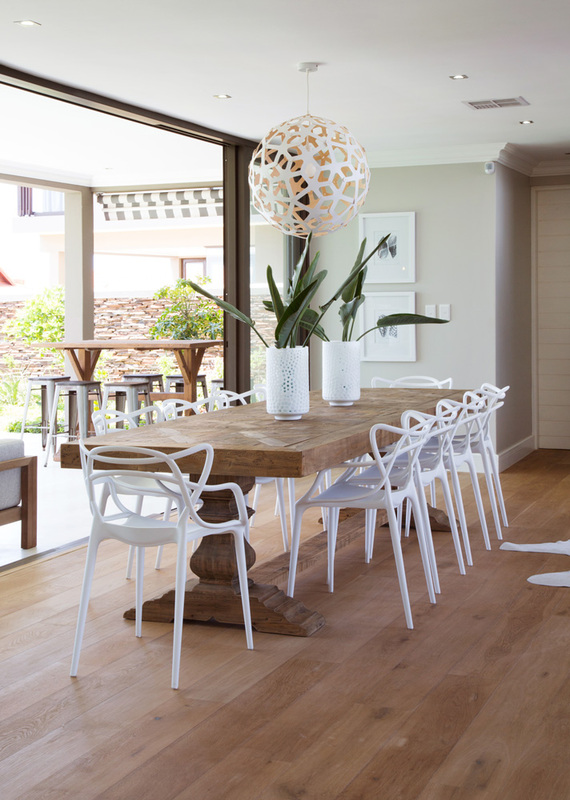 Keep chairs and other accessories sleek and minimal and let the table be the star. 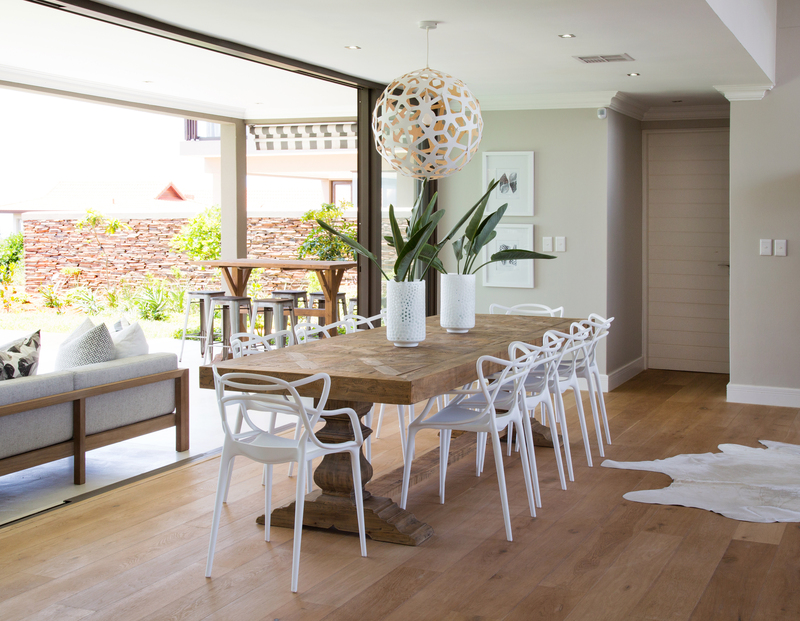 In this room, the heaviness of the wood is balanced with light, white chairs, white-framed artwork and a white pendant light. 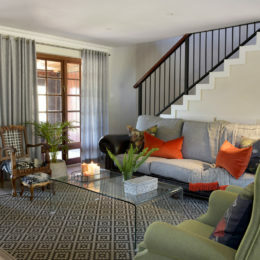 Decor by Amy Mitchell of Studio Mitchell. 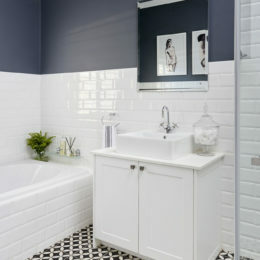 Clad the focal wall with wallpaper or paint it charcoal or one of the jewel tones that are huge at the moment. 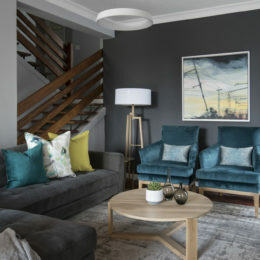 Marc Shotland of Home Fabrics, whose dining room is featured here used Designers Guild Savine Graphite in a monochromatic palette. 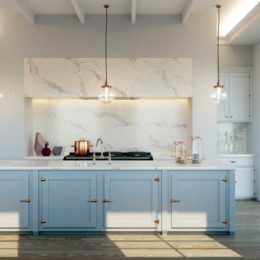 “It emphasises the ceiling height and marries perfectly with the fabrics,” he says. 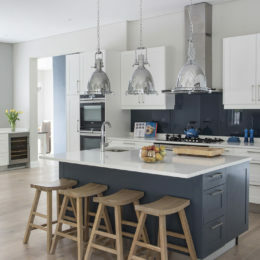 Kitchens are definitely the social hubs of homes these days, so instead of having a separate dining room, create a dining space in your kitchen with an open-plan design, as in this home designed by architect Bert Pepler. 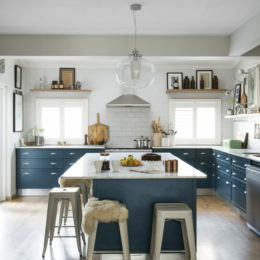 Here, the white table and slipcovered chairs stand out against the dark kitchen island. 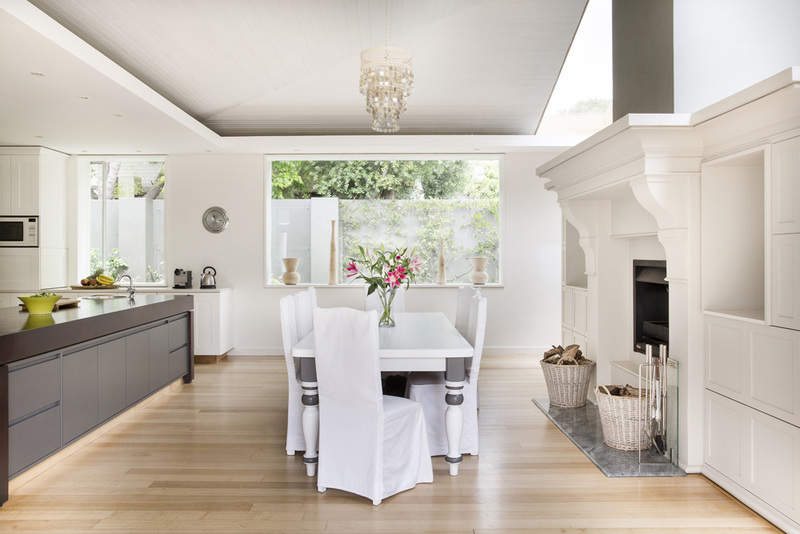 A large open fireplace surrounded by mouldings keeps the open space cosy. 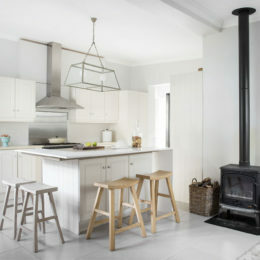 Pendant lights are still huge and they’re available in every style and colour you can think of. Natural woven shades are gorgeous, but mid-century chandeliers in gold and black are also big news at the moment. 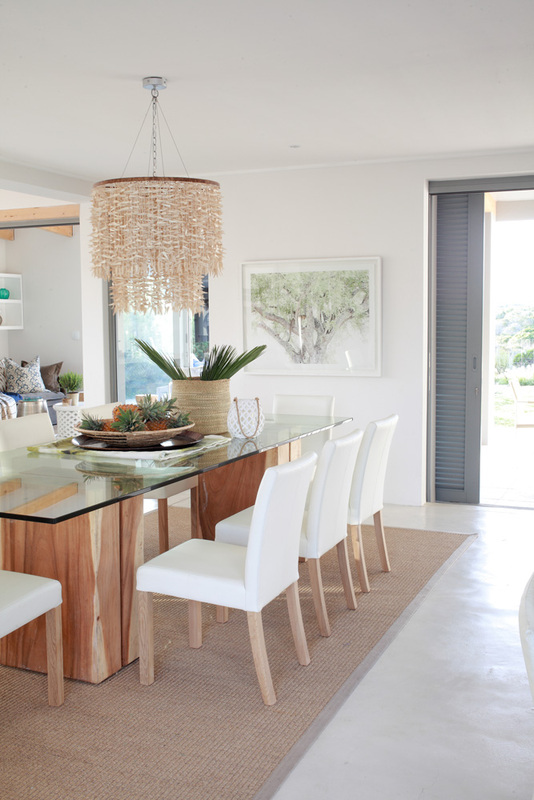 In this dining area, a modern table is topped with a tiered seashell fitting appropriate to the coastal location. 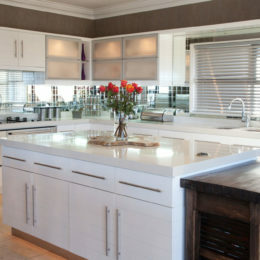 Decor by Mandy Sayer of Sayer Projects. 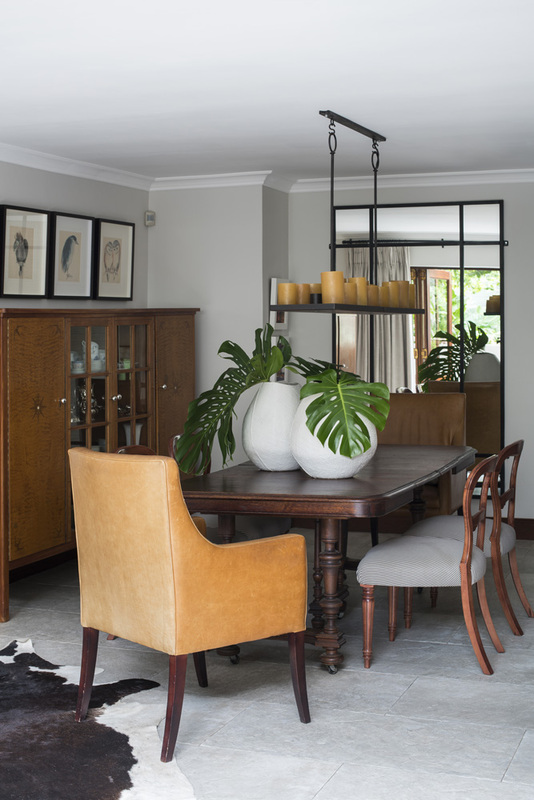 Mix antiques with new pieces, as Tanja Beyers of Profurn Contracts did here. The cabinet, made by Tanja’s grandfather, and the antique table were the starting points. 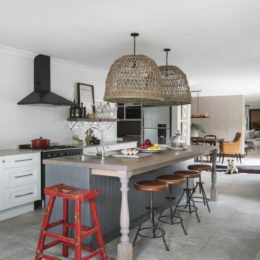 The traditional chairs were updated with a striped fabric while modern leather carvers and a striking pendant light add contemporary contrast. Another modern element, the mirror from Mavromac & Gatehouse, reflects light into the room.